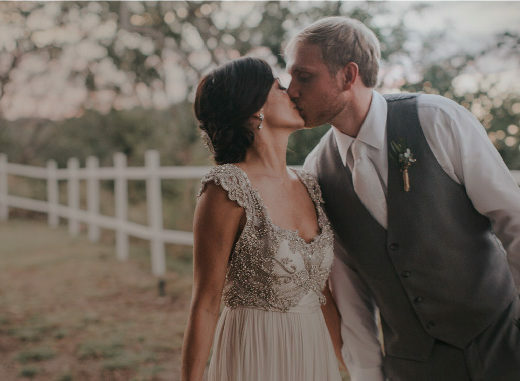 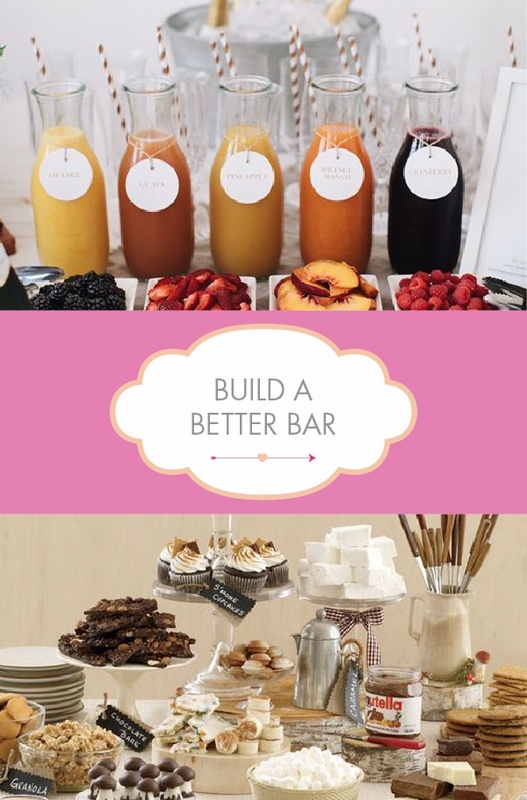 Tips & Tricks: How to Build a Better Bar for Your Destination Wedding! 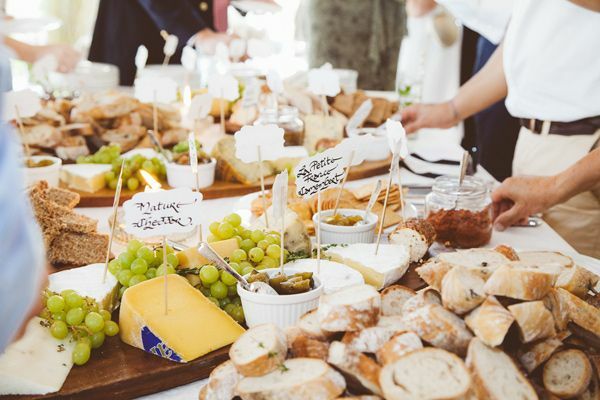 We’ve taken traditional food stations to a whole new level with a look at the latest food and drink trends for your destination wedding! 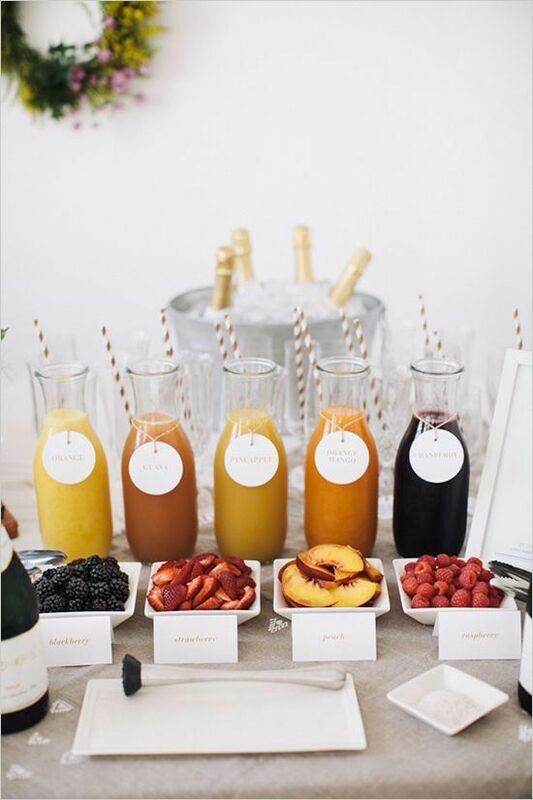 Can you say…Mimosa Bar?! 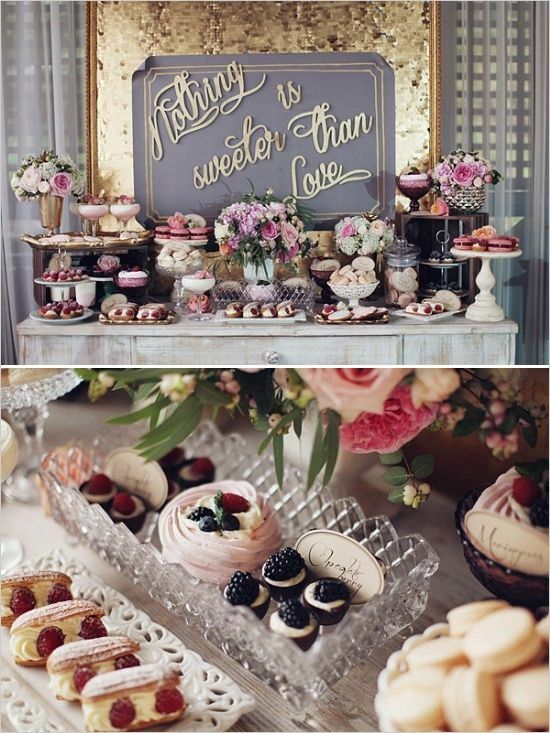 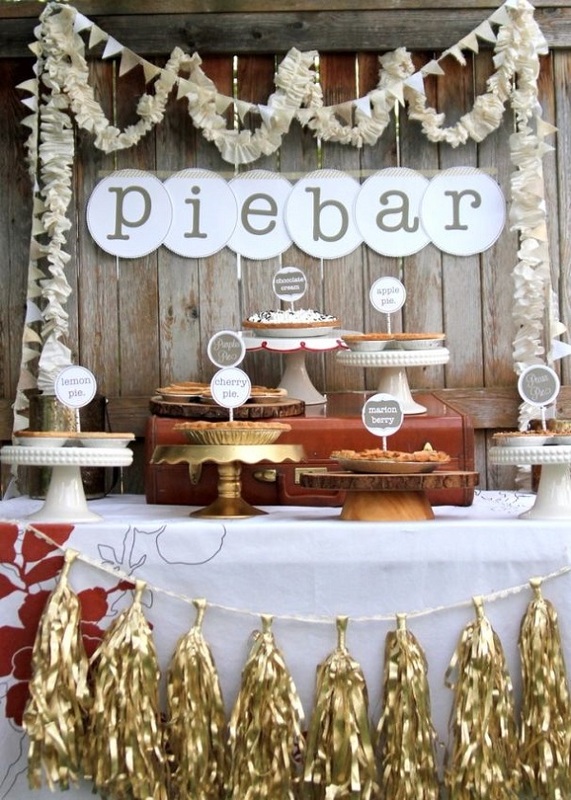 Food bars allow you to totally personalize your wedding spread. 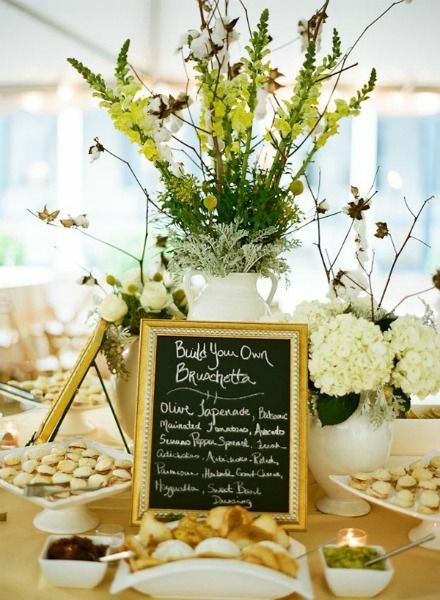 An incredible cheese bar or a bag full of candy will make all of your guests (and you!) 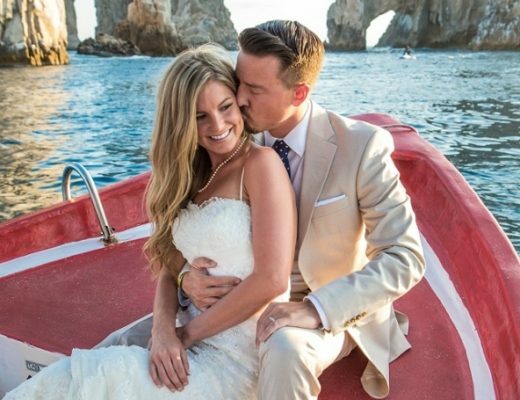 a happy camper. 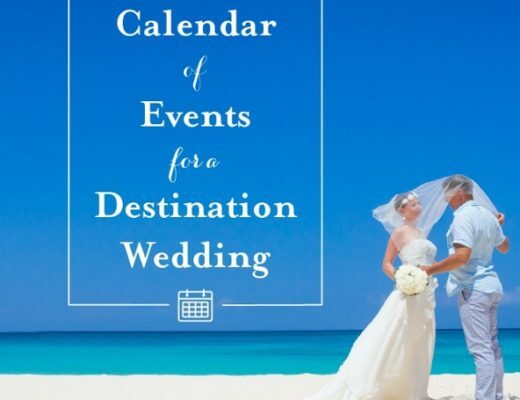 For more inspiration on how to elevate your destination wedding food and drink spread, browse our latest issue of Get Married Away!